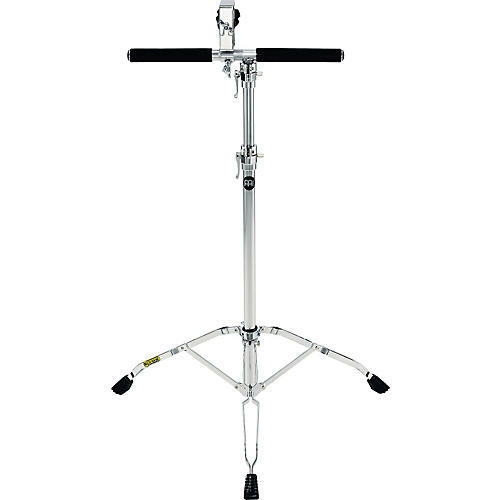 The Meinl Professional Bongo Stand features a padded, T-shaped upper tube with a convenient screw knob to secure bongos. Fully height- and angle-adjustable. Double-braced tripod legs and memory locks. Fits most standard bongos.